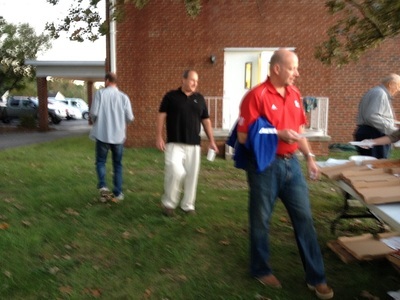 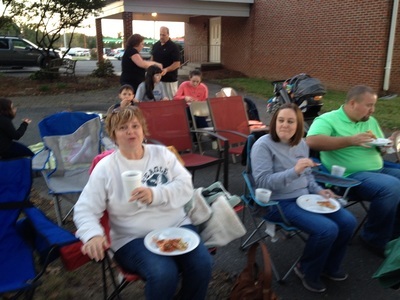 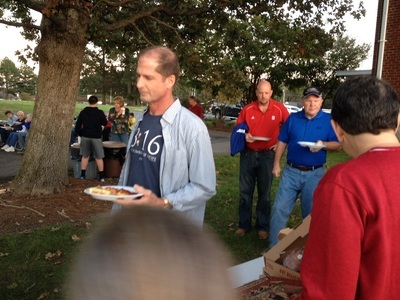 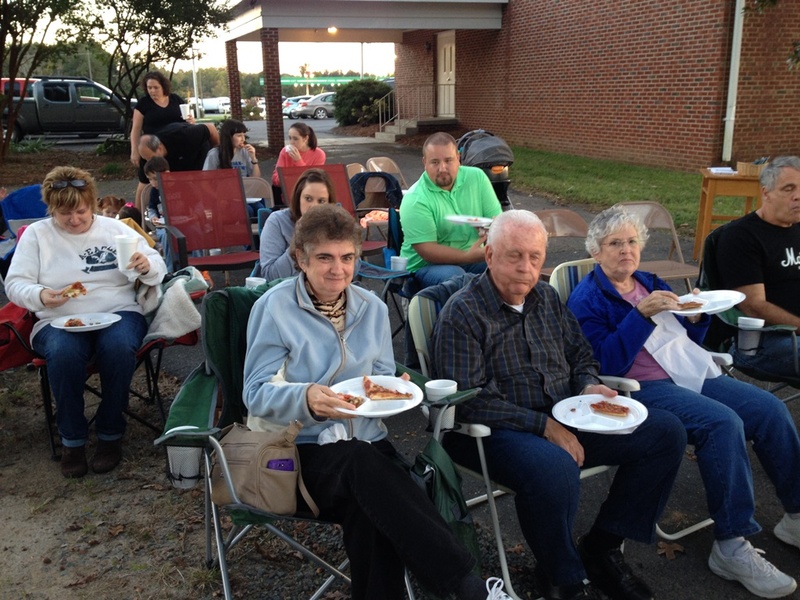 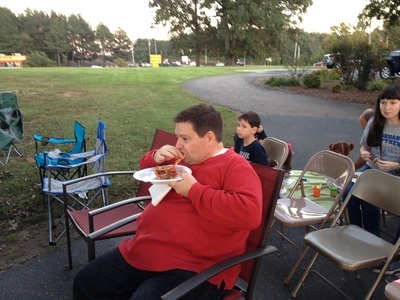 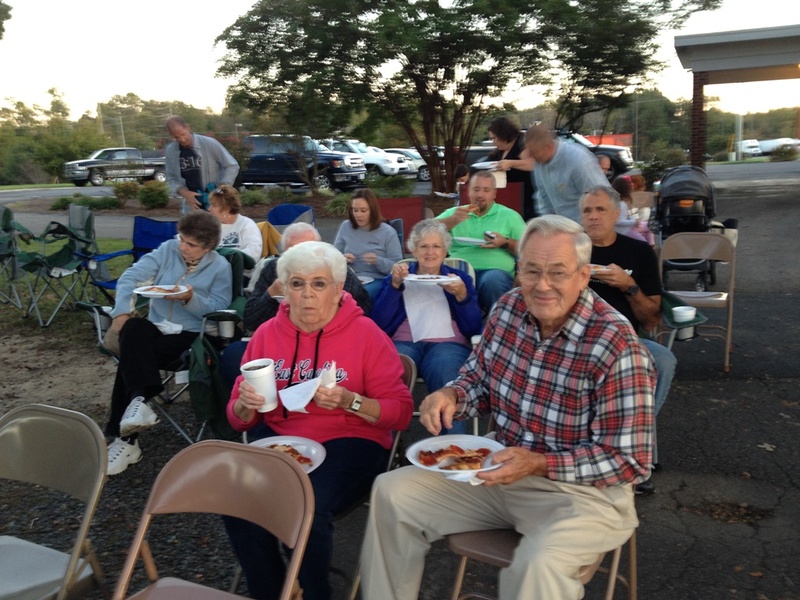 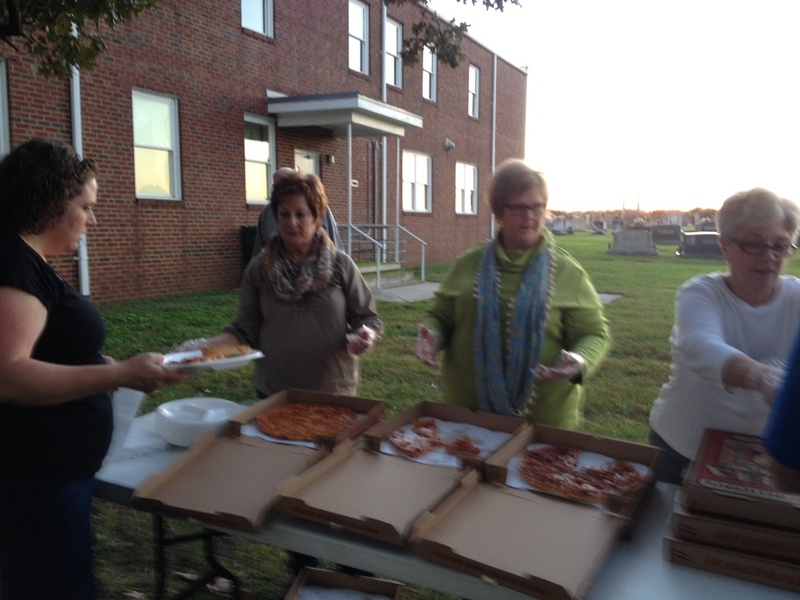 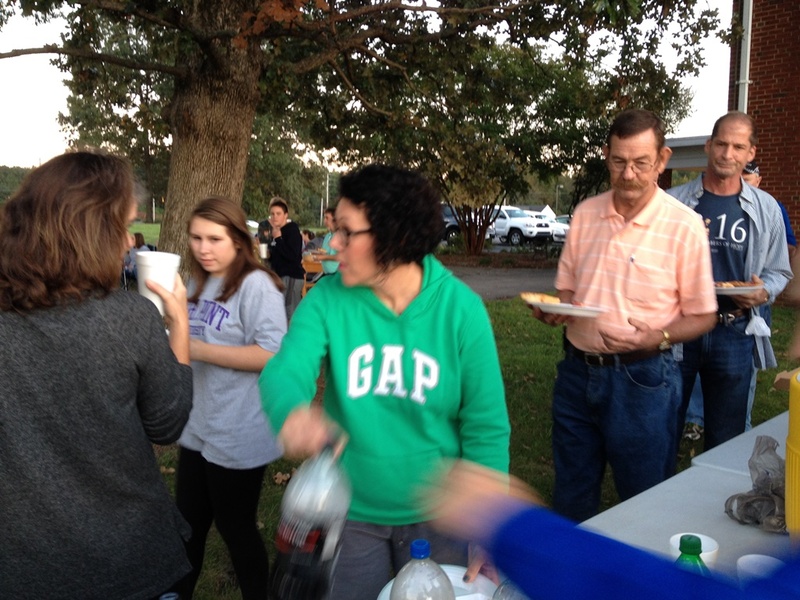 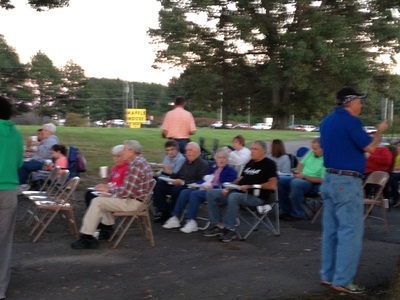 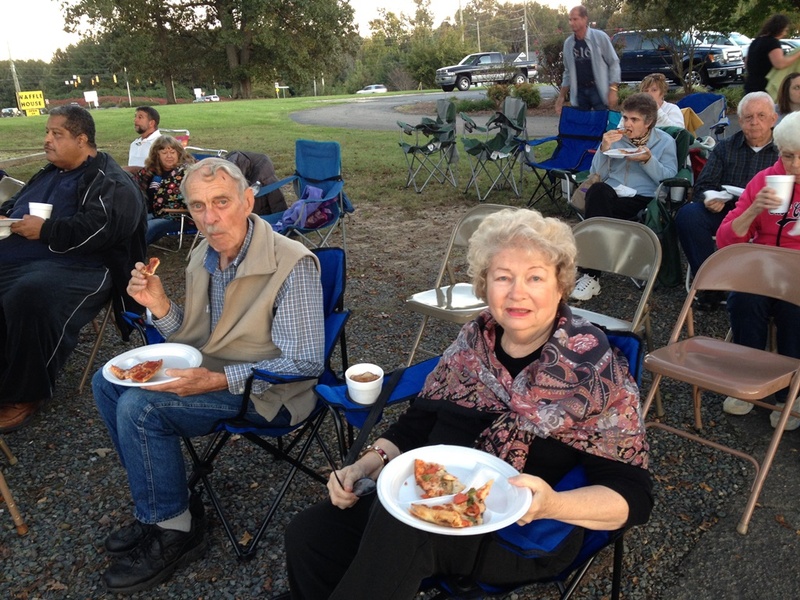 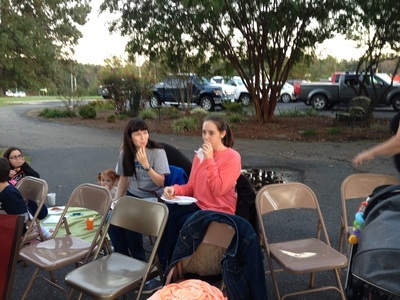 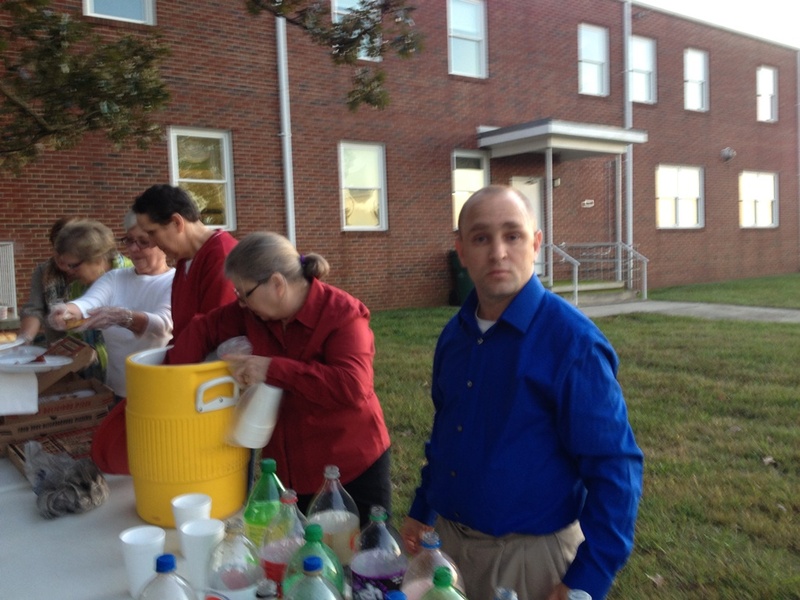 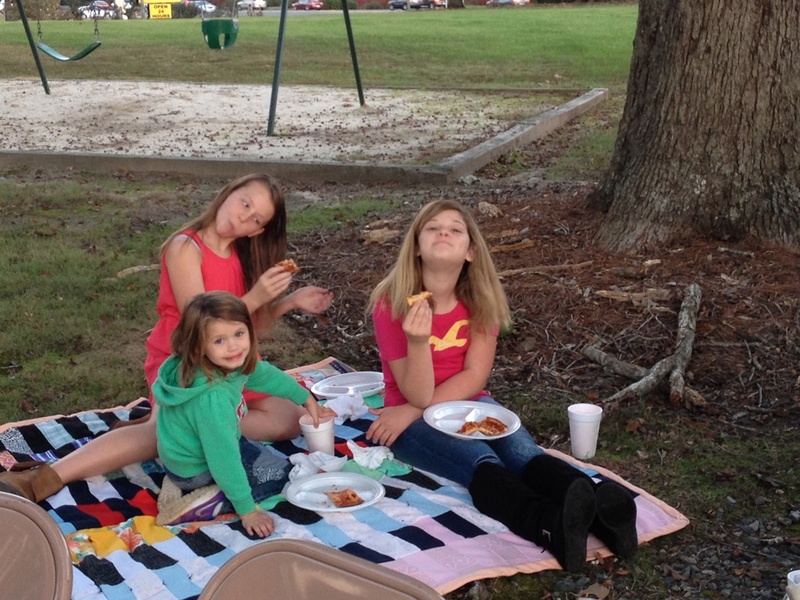 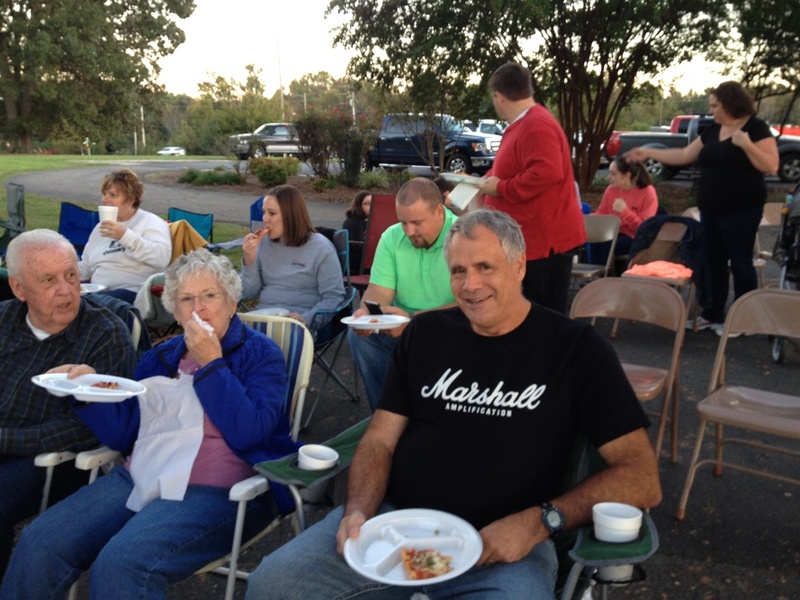 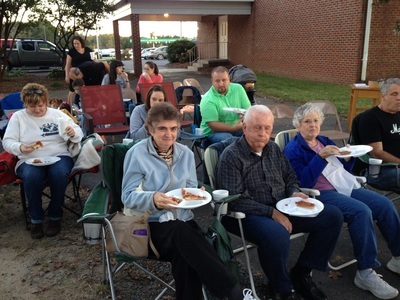 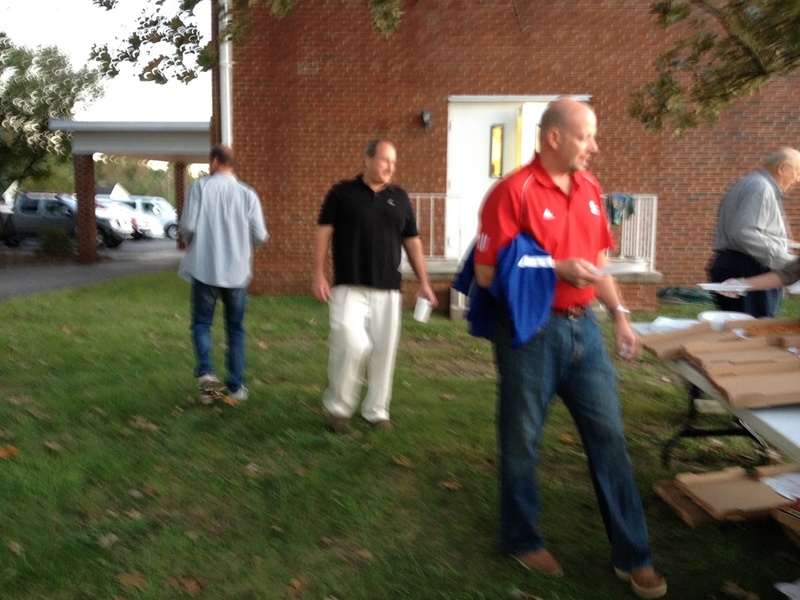 ​Members and visitors ate pizza and fellowshipped with each other. 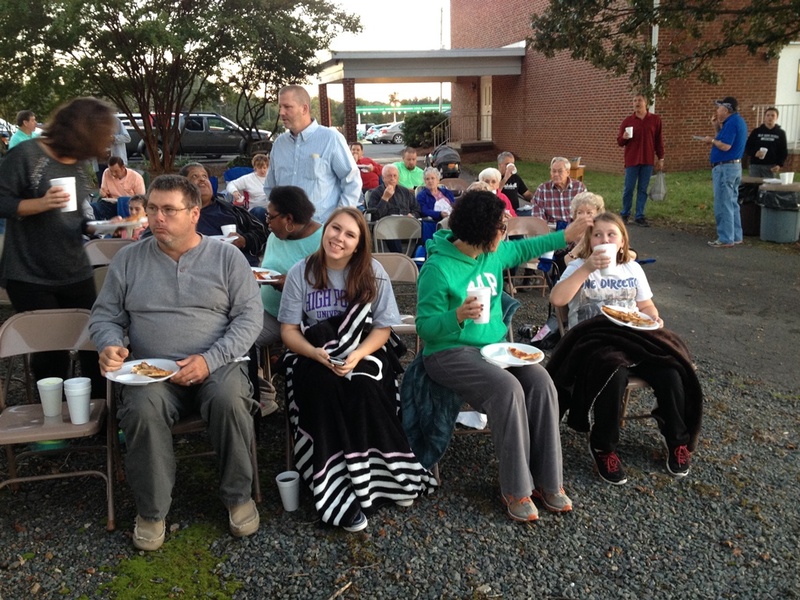 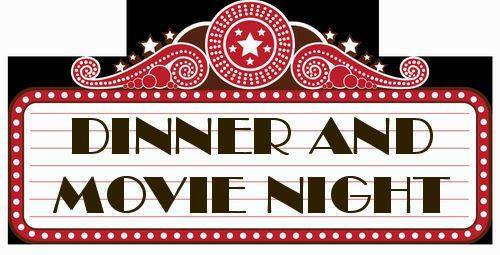 After dinner, we watched the movie "Do You Believe" in our outdoor theater. The weather became a little chilly but still enjoyable.